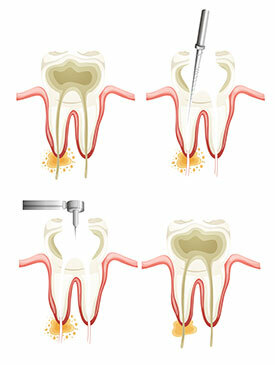 Dental crown lengthening involves the removal of gum tissue, bone or both to expose more of a tooth's structure. Why would you need it? You might have broken a tooth at the gum line. Or you might just have a decayed tooth. 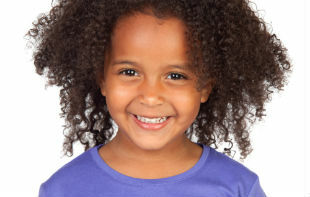 Sometimes after Dr. Smida removes the tooth decay, there isn't enough tooth structure left above the gum line to support a dental crown (or even a large tooth filling). 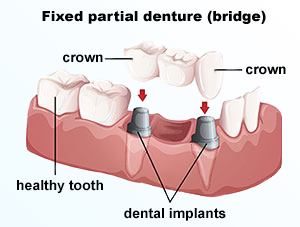 Without enough structure to grab on to, ill-fitting dental crowns may cause chronic inflammation and irritation. 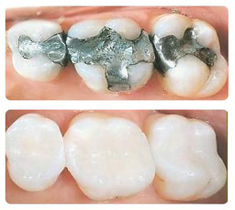 Even worse, tooth decay may get in under the dental crown, creating the need for more dental treatment. You might even lose the tooth completely. 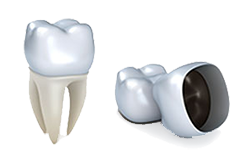 Although less common, crown lengthening may also be used cosmetically to treat what's called a "gummy smile." 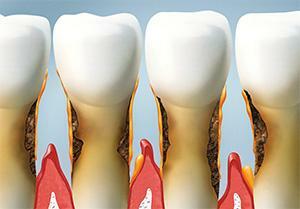 When an unusually large amount of gum tissue shows around the upper teeth, crown lengthening might help. 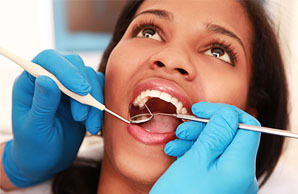 Dr. Smida can expose more of your teeth, then sculpt your gum line to create the look you want. Most people who grind their teeth at night don't even realize it. If you think you might be a night-grinder, ask yourself some questions. 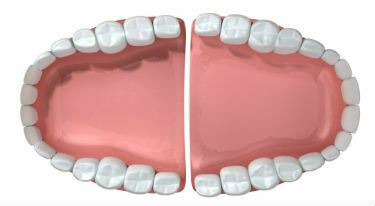 Does it seem that your teeth are fitting together in new and perplexing ways? Are you sure that you don't have cavities, but you still experience sensitive teeth that look like they've been filed down? Does your sleep partner complain that sleeping next to you is akin to the sound of fingernails scraping along a chalkboard? 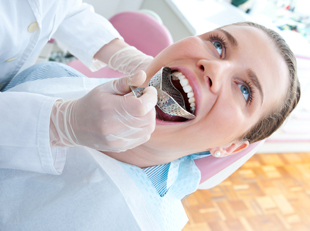 If you answered "yes" to any of these questions, you could be suffering from bruxism. Bruxism is not an uncommon nighttime phenomena. It may be mild and sporadic or seemingly unending and frequent. And sure, during times of intense duress, some of you may even find yourself grinding away during waking hours. The big difference is that during waking hours, it's easy to correct behavior as you notice it. But spending every night grinding away in your sleep not knowing there's a problem and the results could render your teeth useless or you toothless.